Local family run business covering all aspects of general motor servicing, repairs, air con, diagnostic, tyres,and mot's.offering a 5 star servicing as recommended by yell.com We offer very competitive prices with a first class service, no gimmicks, no hassle. The reply from the repair shop was very quick and the response to my questions was also excellent. 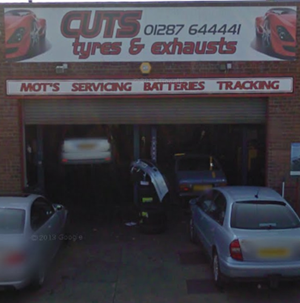 The part was obtained in the specified time and the repair itself was done well and within the suggested time slot.The garage staff treated me well, being very friendly and accommodating. Job well done to my complete satisfaction.